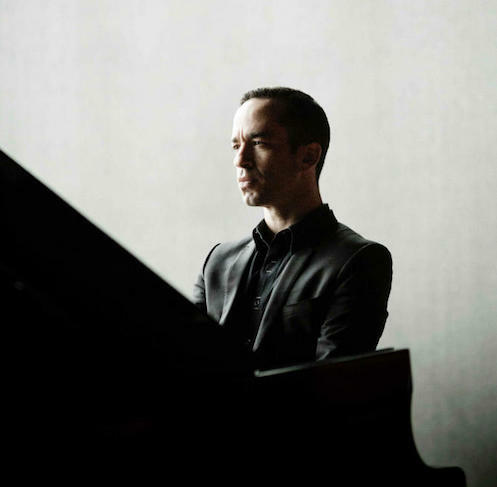 On April 6 & 7, Inon Barnatan performs Barber’s fiery and flowing Piano Concerto with the Cincinnati Symphony Orchestra. 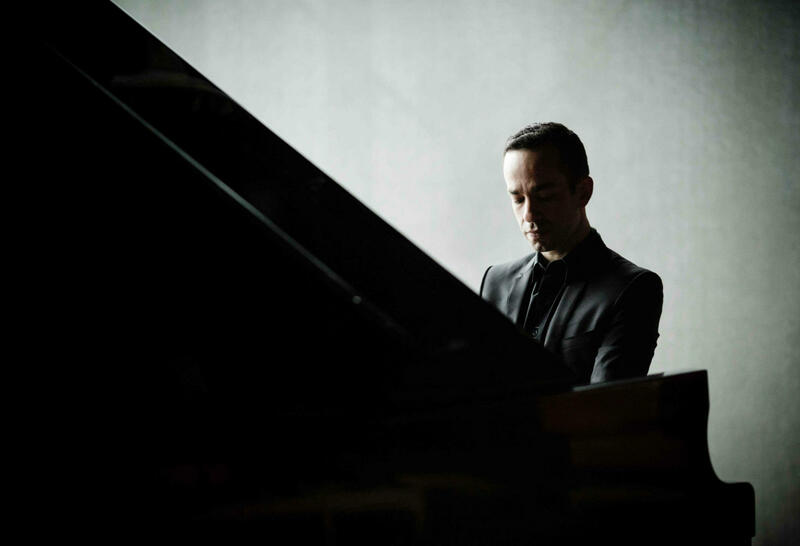 James Gaffigan conducts. 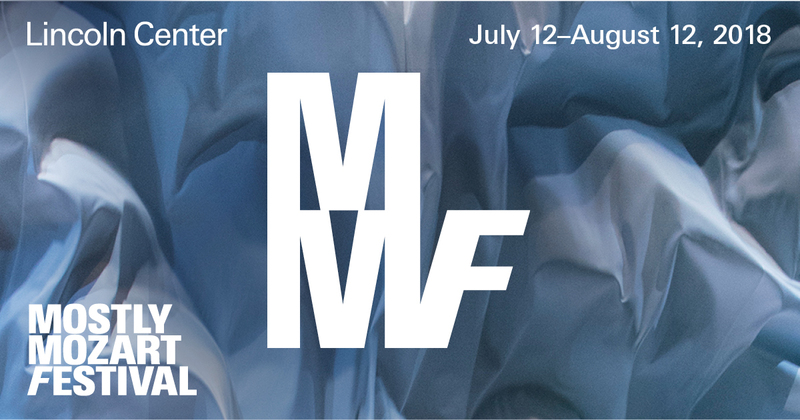 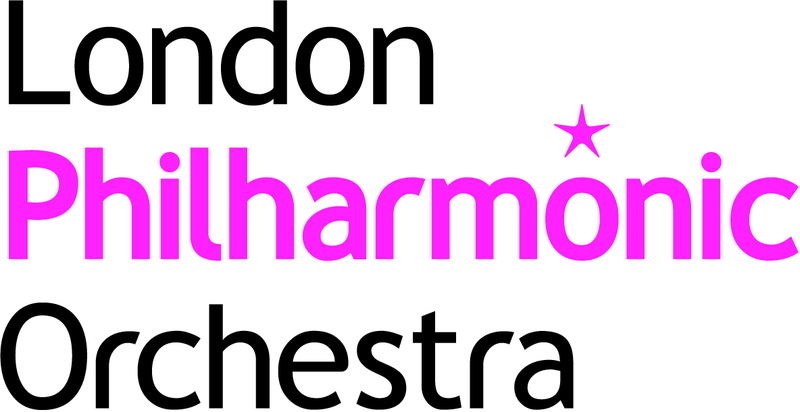 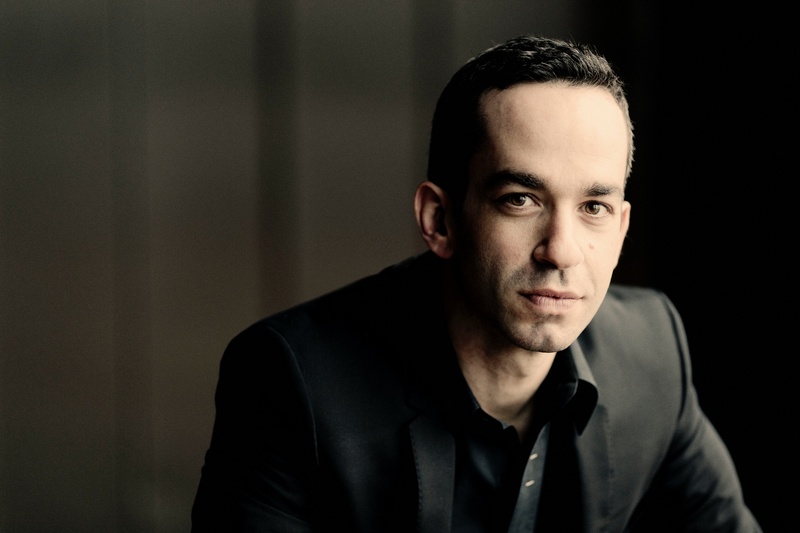 The program also hears Rachmaninoff’s Symphonic Dances, as well as the world premiere of Enrico Chapela’s Radioaxial. 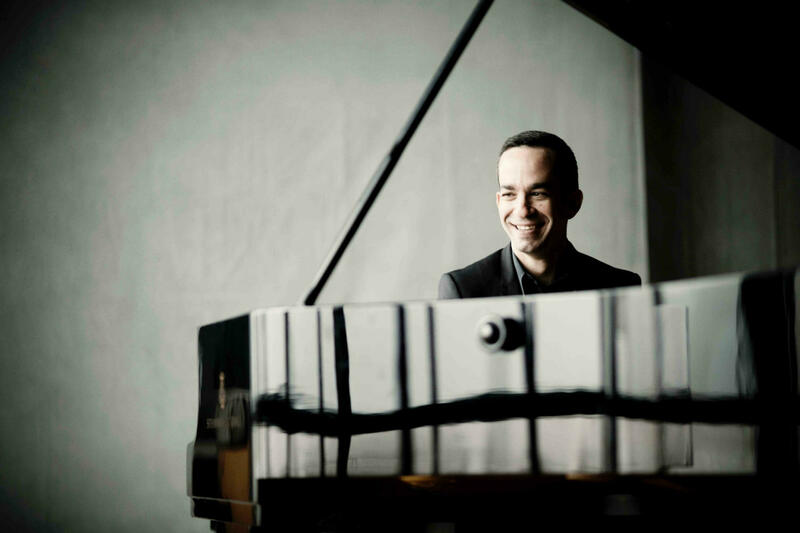 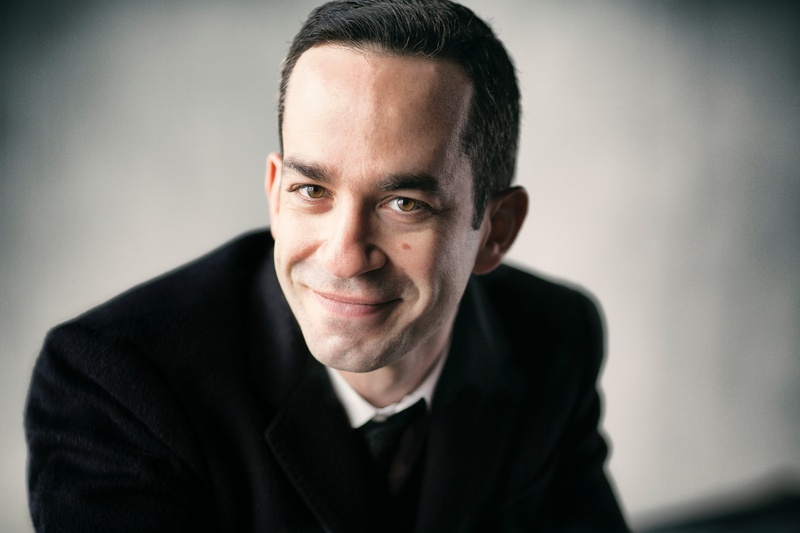 On Saturday, March 3, Inon Barnatan – recently announced as the next artistic director for the La Jolla Music Society – performs a solo recital at the 92nd Street Y, the renowned cultural institution located in New York’s Upper East Side.